General belief is that when people are educated they tend to rise above race and religion. They link up in many ways and find common grounds for friendships that last long. All that is in their private lives and when it comes to politics they cannot afford to be so at least openly because that kind of behavior will not get them more votes. This was well articulated by the former President Mahinda Rajapaksa when he met a group of journalists form the Tamil media organizations recently. 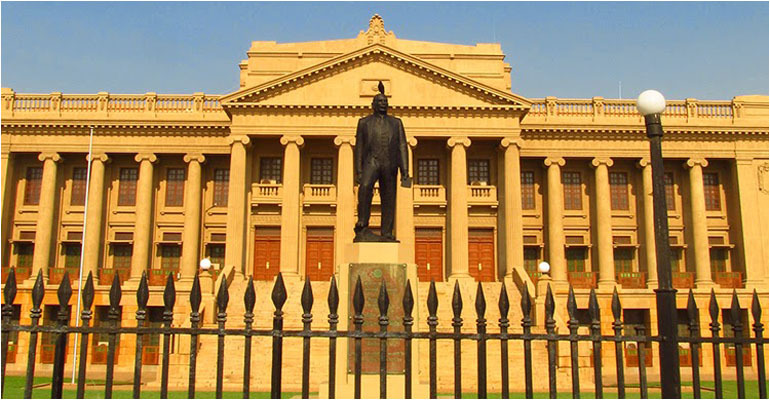 When a journalist raised the issue of alleged racist statements made by Northern Province chief minister C V Wigneswaran, Rajapaksa said that the chief minister he knew was not racist, but one must not forget that he is doing politics. 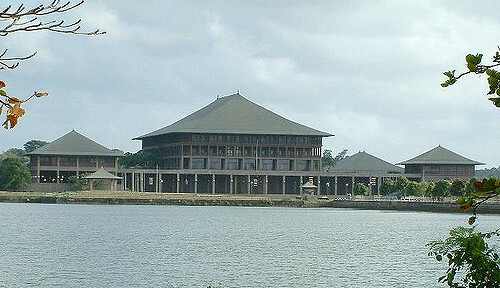 Thus he admitted that racism is part of Sri Lankan politics. All that shows that racism, communalism and even religion are important factors when one has to play politics. In politics, hardly anyone seems to be honest but they know how to play these emotive issues in a way to get the maximum support from the people. So much so even Donald Trump has been accused of using racist talk in order to increase his vote base. But is there any justification to continue using these racist sentiments in a country which has suffered enough due to racist and divisive politics? Thirty years of war, blood bath and destruction of both assets and economic opportunity and the present plight of the country are all examples too defined to prove the negative impact of racism and divisive politics on our country. In every multi-racial country there is a racist political fringe, but major political parties cannot afford to be openly racist as they need everybody’s vote to succeed in politics. 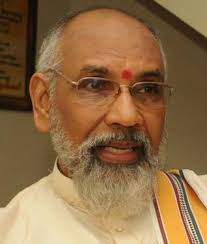 However a small party or a regional party can afford to take a communal or racist line and that is why C V Wigneswaran, despite his education and background as a former Supreme Court judge, has suddenly thought of playing on racist and divisive sentiments of the people to upgrade his political standing among the northern folks. His behaviour has unfortunately has provided much needed fodder for the chauvinistic elements in the south who were bankrupt for slogans. But the real issue before the country at this critical juncture of rebuilding and reconciliation is how to stop the new wave of racism in politics especially when the key politicians behave in an irresponsible manner creating a fertile ground for communal politics. Rise of communalism will only further divide the country on lines of ethnicity, religion and language while the nation will move away from a constitutional solution or any kind of reconciliation.